This past week was exciting in my household and in Louisville. 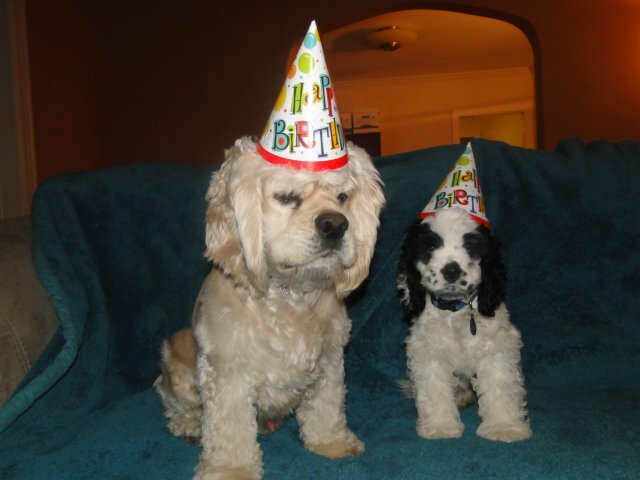 Both my two darling pups, Joe Cocker and Johnny Rotten, celebrated their birthdays, which sent me running to the doggie bakery. Another two-legged family member also had a birthday and for him I thought of adding some ice cream from the Comfy Cow. If you don’t know, the Comfy Cow specializes in handcrafted, super-premium ice cream and ice cream products, as well as homemade desserts. The ice cream store, opened in 2009, has quickly developed a reputation for its made-on-the premises creative flavors which change daily. Voted the Best Ice Cream Shop in LEO's 2010 Readers' Choice Awards, flavors are introduced on a trial basis and if the public likes them, they remain part of the rotation. Current tasty flavors include Salty Caramel, Cake Batter Up, Vermont Maple Walnut. Peanut Peanut Butter Butter, plus signatureflavors. If you love dogs and cats, your heart aches at the plight of homeless animals in Louisville. Like many animal lovers, you might support the No Kill Louisville movement that promotes saving, neutering, and finding homes for unwanted animals over euthanizing them. Caring for and finding permanent and temporary homes for abandoned or unwanted pets is costly, especially when then the animals come to shelters malnourished, sick, or disabled. 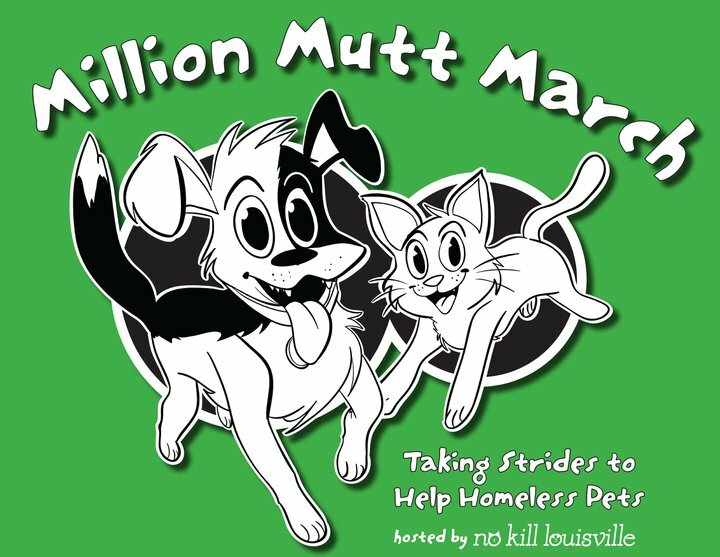 If you want to support this great cause and speak out to promote the No Kill approach in all area shelters, it is not too late to participate in the Million Mutt March on October 16. Donation: Walk - $10 day of. Includes gift for dog or cat (your choice); Run and Timed Walk - $25 day of. Includes t-shirt. 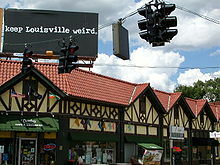 The slogan was put into our local vocabulary by LIBA, the Louisville Independent Business Alliance, though a couple other cities like Portland, OR and Austin, TX have used the slogan. LIBA’s goal is to promote buying local! After a hot, wet summer that seemed endless, it’s Fall in Louisville and time for some great festivals. Who ever thought they were just a summer thing? From October 1 – 9th, we will celebrate the annual Week in Highlands. This area is one where people do a lot of celebrating all year long in the many bars and restaurants along Bardstown Rd., but the special week offers music, food, arts and crafts, and many other events designed to make you glad it’s Fall. Some of the events will also benefit Highlands Community Ministries. Saturday, October 1: The 5K Highlands Cup Run/Walk started at Douglass Blvd. Community Church, went to Big Rock in Cherokee Park. Racers and supporters enjoyed a pancake breakfast at the church, all in support of Highlands Community Ministries.